This past week (Dec. 5) The Aspen Times headline read: “Search for police chief is unclear ” City Manager contemplates whether to search nationally for a new police chief or hire from within.” This local (me,) an Aspen High School Graduate, shouts, “hire a certain percentage from within Aspen and the Roaring Fork Valley!” Hiring from outside (nationally) has been the method of choice, it appears. One would have to ask “are there not enough qualified people in the valley who can fill these positions? The myth is there is not. I believe there are plenty of existing residents who when given the opportunity would do a stellar job. These positions can be filled without adding more traffic and requiring housing for more people. Recently key city (and I am sure the same is in the county) positions in the community have been filled nationally: global warming specialist, public relations director, just to name a few (note: nothing personal to the talented individuals taking the posts). 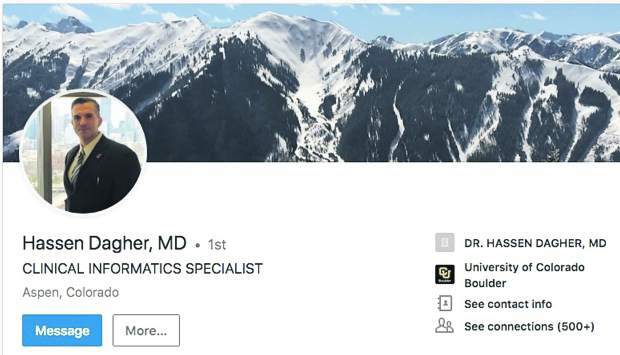 Other jobs in the community, say for example, at the Aspen Valley Hospital, may be clear illustrations of failed hiring practices where long time employees were let go, and then other new people are hired not long after to do the same thing the first qualified people were doing. I am suggesting we urge our city and community members to use a balanced hand in hiring practices. Hire locally! City jobs specifically could use a ratio of 50 percent of the positions filled by individuals already living in the community for five to 10 years, or some reasonable ratio. This could be paramount to the educational “degree” which often does not prepare for specific real life interactions. New individuals in the mix are valuable for their fresh ideas and skills. 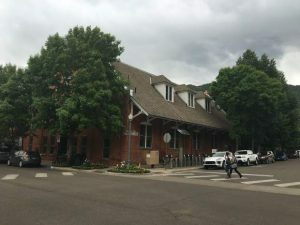 I would bet that statistics show a large percentage of those hired nationally arrive enthusiastically to Aspen only to be discouraged by the high cost of housing. Not to mention the training and education time to bring people up to speed ” then they depart. 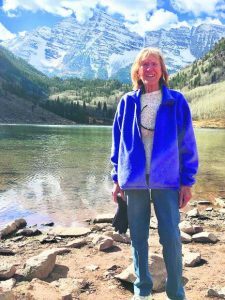 There are certain jobs, which are OK to have high turnover and others, which require a longer-term viewpoint and some understanding of what Aspen represents. A good example are the city positions dealing with difficult codes and the community. Not knowing the community well, the events that got us here, and the physical town leaves a large learning curve. 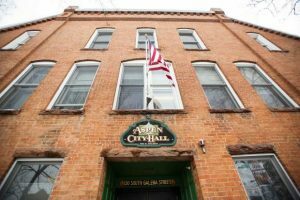 Over the years I have observed many of the same jobs posting on two year cycles for the city ” why can we not maintain the individuals and a question would be were they invested in Aspen? One benefit is the existing population requires no new housing, and already is here, and will not be adding another car to the roads. It almost seems that we give more value to our historic buildings than to preserving individuals who have passion to be here for more than just a job that was available. But more importantly it provides certain solidity and character rather than chaotic instability.